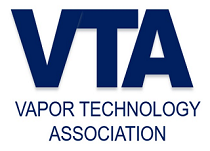 The FDA and FTC sent a strong message to 13 e-liquid companies for violating various sections of consumer trade and fraud. It is abundantly clear that these agencies will not tolerate marketing practices that are deceptive and specifically target our nation’s youth. At Indiana Smoke-Free Alliance, we are committed to protecting the integrity of the vapor industry here in Indiana. 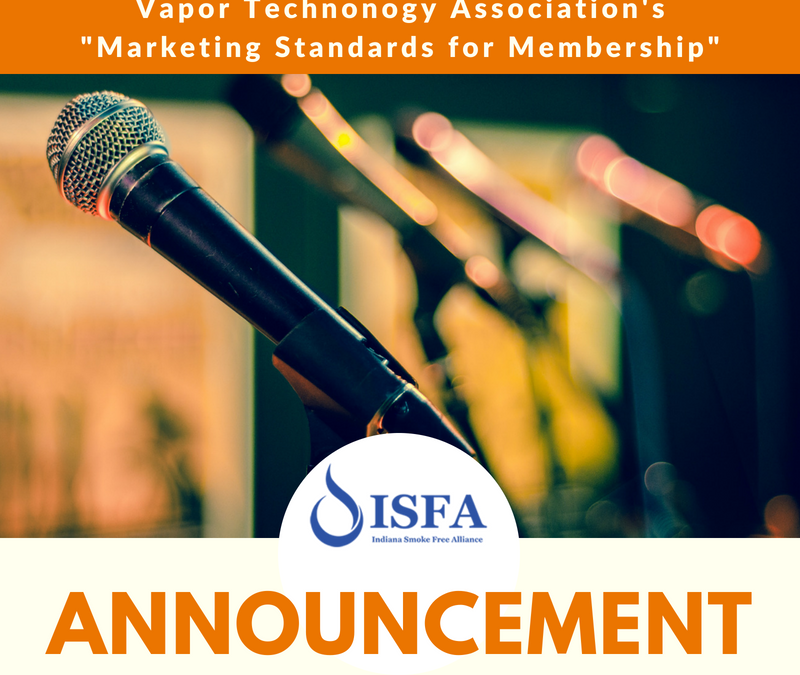 The adoption of the Vapor Technology Association’s Marketing Standards sends a clear message of the expectations we have for our membership.